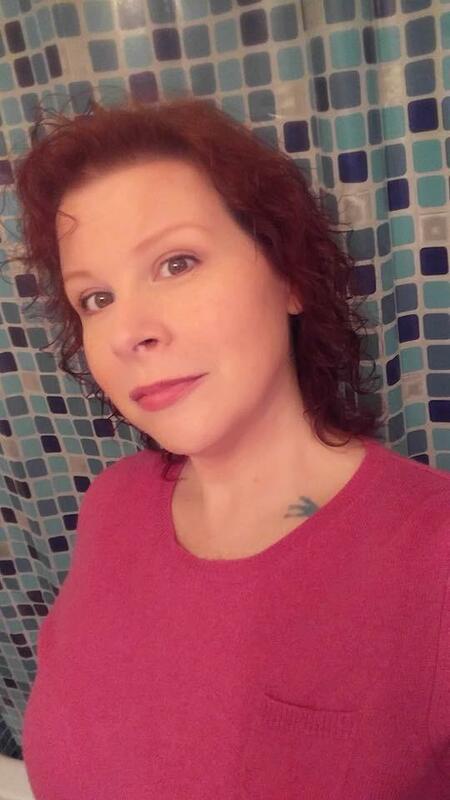 Patricia Ellen Grimard, a resident of Stapleton, AL, passed away on Tuesday, October 30, 2018 at the age of 42. Patricia was a framing manager at Michael’s. She was preceded in death by her mother, Connie Grimard. Patricia is survived by her 16-year-old daughter, Meara; her parents, Alan and Anita Grimard; siblings, Jennifer and Shane Johnson, Andy and Crissie Hoppes, Melissa Gronenthal and Jason Grimard; George Stanhope, Merie Sue Trute Spencer-Dewilde, Tony and Marsha Grimard, Norma Winters, Mike and Carrie Grimard and Lynette Grimard; other cousins, nieces and nephews; as well as her boyfriend, Brandon Camilleri. Funeral Services will be held on Saturday, November 3, 2018 at Holy Trinity Lutheran Church, 8721 Whispering Pines Road, in Daphne at 1:30 PM. A visitation before the service will begin at 12:30 PM. Interment will be in Muskegon, Michigan at a later date. Online condolences for the family may be made at www.hughesfh.com Arrangements by Hughes Funeral Home, 7951 American Way, Daphne, AL 36526. Your mom was an amazing woman. Her strength was an inspiration to many. She will be missed. We love you kiddo. My thoughts and prayers are with you and the rest of your family. I am so sorry for your loss.